When Prevelo bikes first hit the market this spring, we were most interested in their lightweight mountain bikes. 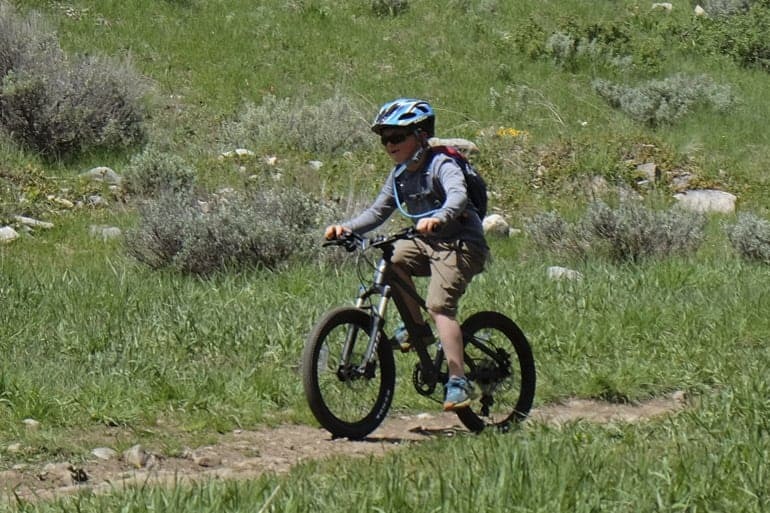 Real bikes for kids with shocks and built for trail riding are hard to find, especially ones that aren’t super heavy. 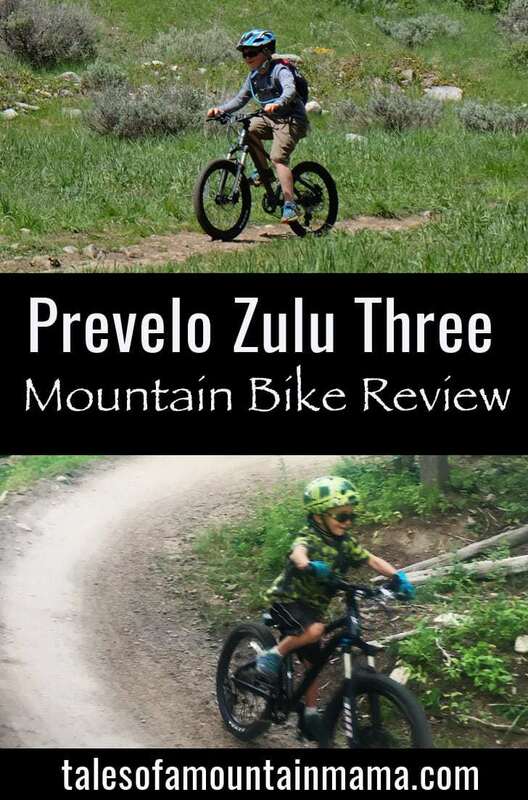 While we do love the Prevelo Alpha Three, it was the Zulu Three that has changed biking in our home this summer. First of all, it’s really important to note that while both the Alpha Three and the Zulu Three are technically the same size (20″), the geometry is drastically different. While our 6 year old (wearing a size 5t pant) could easily hop on the Alpha Three, he struggled at the beginning of the summer on the Zulu Three. In fact, our 8 year old seemed to have much better luck with riding it. 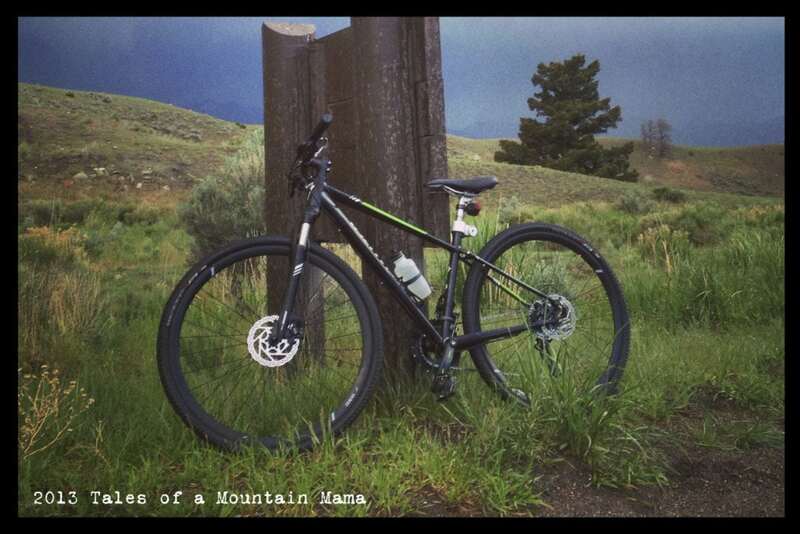 Mountain bikes in general tend to be more successful for riders if they are a little bit small opposed to a little bit big, and we found that was definitely true with the Zulu Three. Here’s a good chart comparing the two series of bikes. 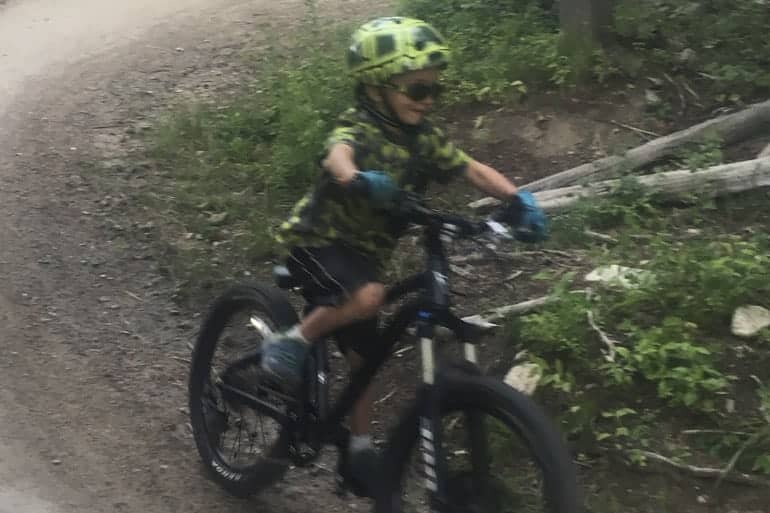 Now that we’re in August and summer has grown all the kids, P (age 6) does fit on the Zulu Three and has successfully loved it on single track. Just an extra inch or two really made a difference. – A real shock that WORKS and truly does absorb the bumps and roots and rocks and whatever else they ride over. It is also adjustable AND has a lock-out option. – Minimum Saddle Height: 22.8 in. – Maximum Saddle Height: 28.0 in. Right away you’ll notice the price tag – at almost $900 it’s certainly not pocket change. However, that said, for what you’re getting in a bike, it’s actually a really good value (especially compared to the thousands that adults will drop on a good mountain bike). This is a bike for kids who really want to get out there on the trails – it’s much more than any all-around bike you will find out there. – For smaller hands, the brakes still have a bit of a long reach. Granted, P is pretty small for his age, but even a few mm would make a difference. 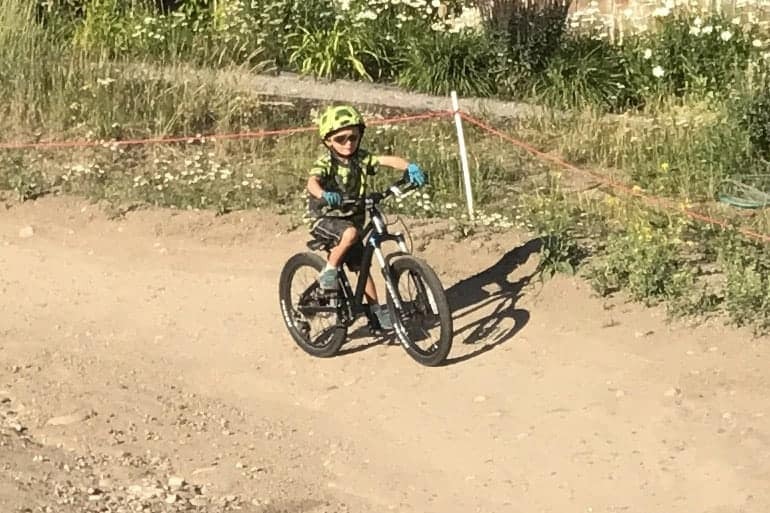 – The price tag is prohibitive for many families, but worth the cost for a quality bike that really delivers if mountain biking is what your family does! 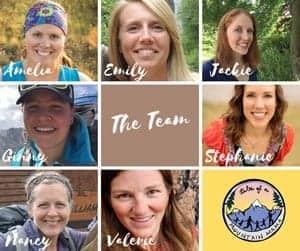 – Despite a warning from Prevelo on the difference of sizing, we were shocked HOW different the fit of the 20″ bikes were from each other (Alpha vs. Zulu). Not necessarily a downside, but something to be very aware of. 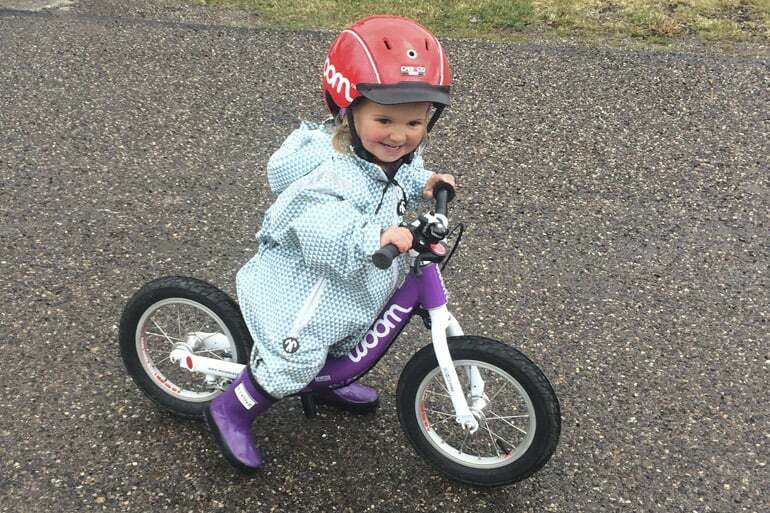 THE best mountain bike for kids I have seen yet. While the price tag is steep, the value you are getting for that is better than anything else you’ll find on the market right now. 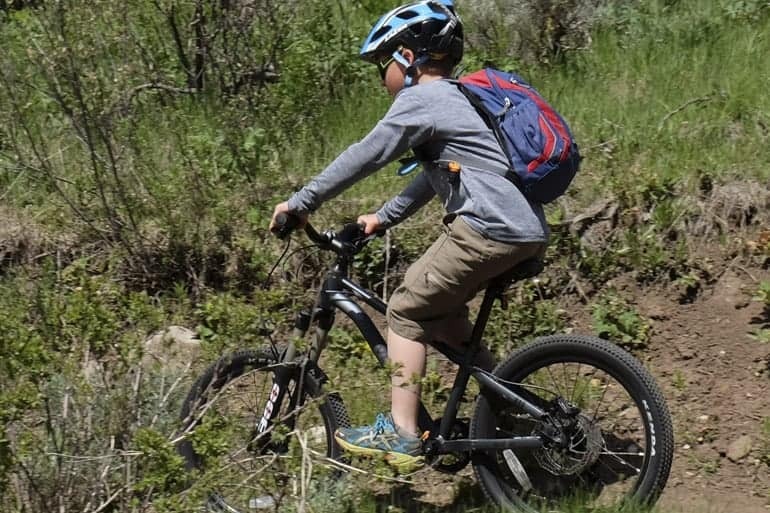 A combination of a lightweight frame coupled with quality components and well thought-out features help get kids truly on the single track and riding rough terrain without fighting their bike! Prevelo generously provided us this gear in order to facilitate this review. 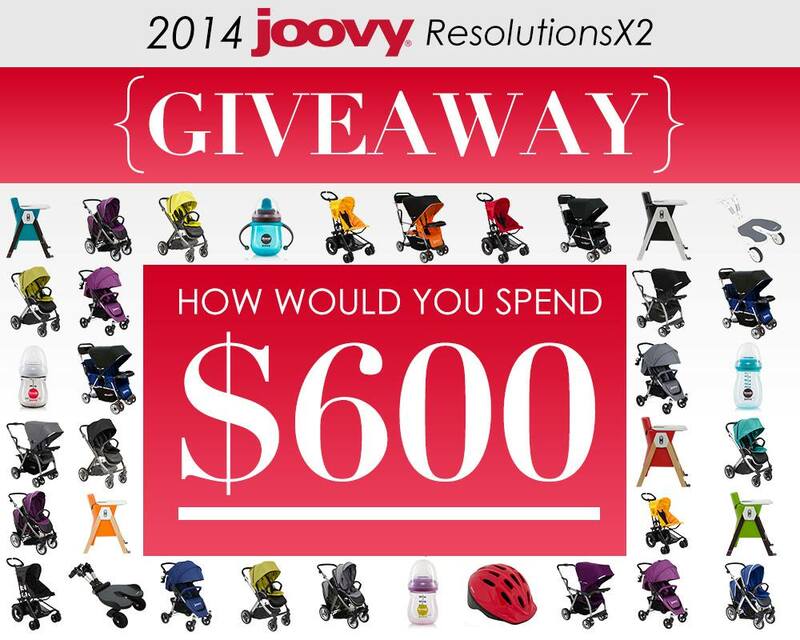 However, as always, the opinions expressed here are completely and honestly our own.